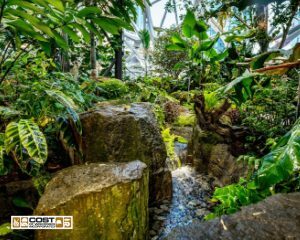 The gallery of photos is an overview of our water feature work. 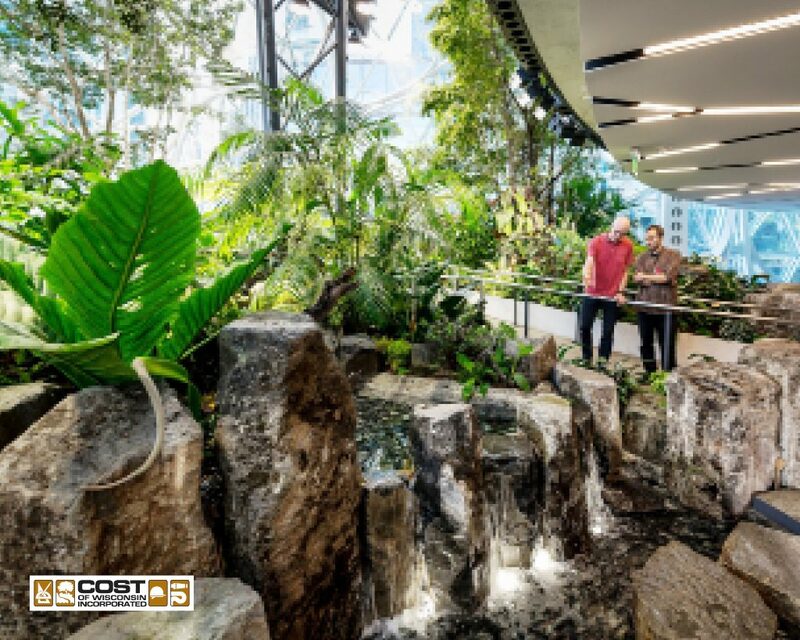 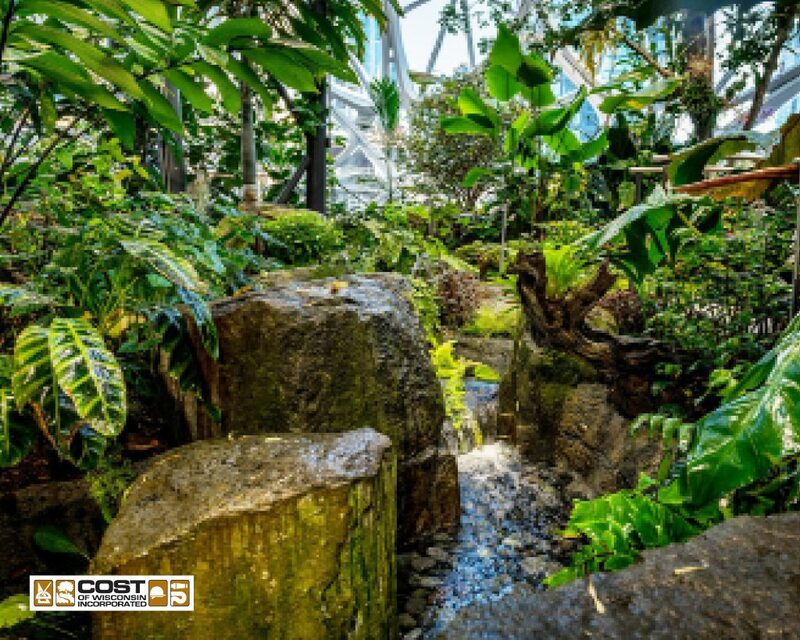 These projects represent work we perform in all types of materials and construction disciplines, providing our clients with a single source solution to design and build any water feature imaginable. Next, see our Casino gallery of photos.